I am well aware that we are very lucky to have the incredible holidays that we do. Trust me, I am. It blows my mind on the last day of term, the last day of every term when my Facebook feed is frenetic with all the incredible places around the world that our expat friends and colleagues are heading off to. Every break I thank my lucky stars that we decided to take a risk and emigrate. Our next trip is at Songkran when we head to Bali, Lombok and Gili Air. 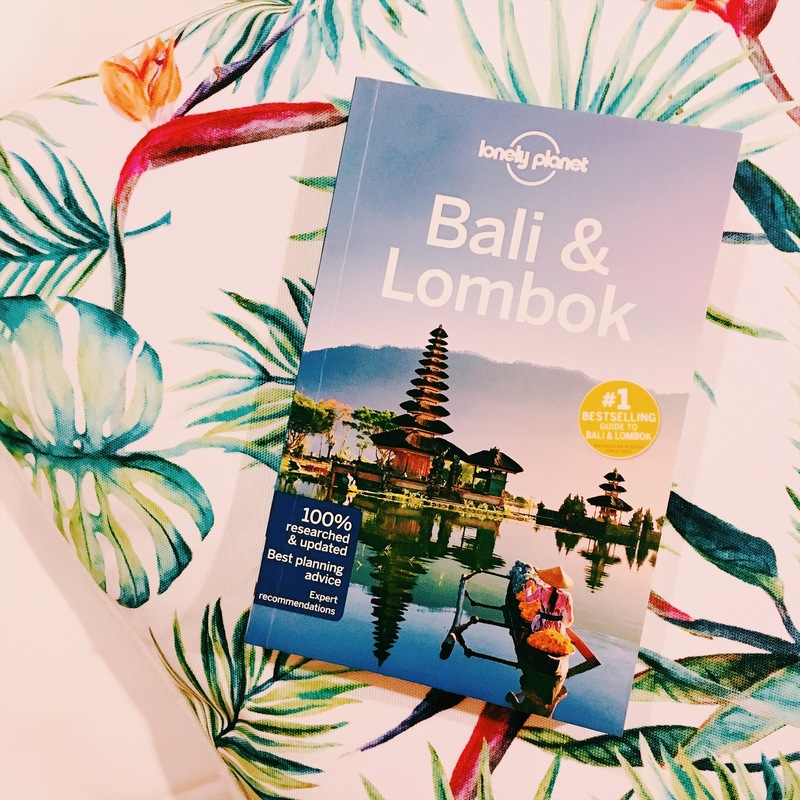 We really were spoilt for choice with what to do and where to go in Bali, and whilst I know we are hardly scratching the surface, in 10 days I think it will be plenty! We are spending one night in Seminyak (paid for) before heading over to Gili Air for a few nights (paid for), then onto Lombok (booked before my financial responsibility epiphany so therefore booked but not paid for) to meet up with my cousin and other family members before our trip culminates in Ubud (not booked despite evening after evening of research and watching Eat Pray Love). We have already booked hotels in Seminyak (£35 a night), Lombok (price doesn’t count yet if it’s not paid for right?!) and Gili Air (£55 a night) but are struggling to find a hotel in Ubud – a combination of overwhelming choice and reading too many Tripadvisor reviews. This is where I need your help; if you’ve stayed somewhere fabulous in Ubud, please let me know! Likewise, I’d love to hear if you’ve been to any of these places and have top tips for things to do when we’re there! In the meantime, I’m going to go back to reading far too many Tripadvisor reviews and drinking copious amounts of gin. Looking forward to reading about your trip. Have fun! There are lots of places to choose from, I’d suggest staying just outside of the city centre, just a heads up most of the places outside of the city centre offer free shuttle otherwise taxis are very cheap. Wow what an incredible present! I hope he has a great birthday and a fabulous time in Bali! Hope you enjoy your trip! Have a good one!